for $2,339,000 with 4 bedrooms and 4 full baths, 1 half bath. This 3,543 square foot home was built in 1960. 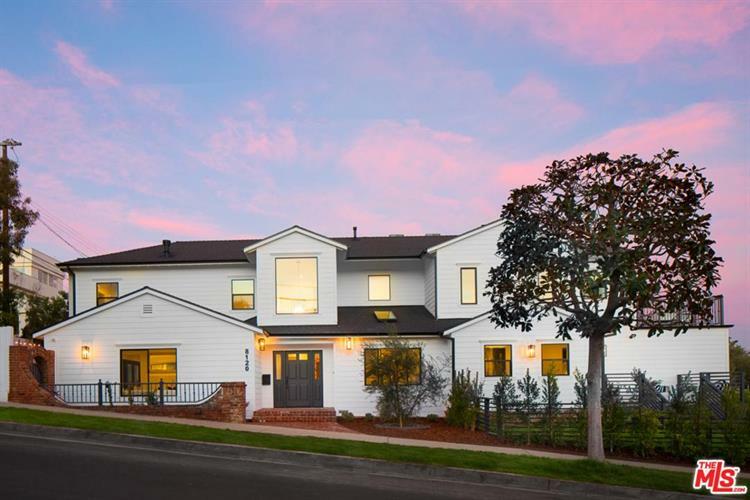 Experience the epitome of a richly crafted LA lifestyle in this meticulously rebuilt Playa del Rey home. 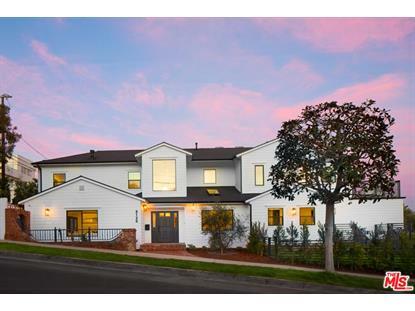 With prominent curb appeal on a highly sought-after corner lot, this contemporary Cape Cod artfully blends luxury finishes with an elegant coastal aesthetic. Boasting oak flooring and oversized windows throughout, the open floor plan invites you from the foyer and into an expansive, serene living space with multiple sets of French doors leading to the beautifully manicured yard and deck. Adjoining the living area is a dining room and state-of-the-art chef's kitchen outfitted with custom cabinetry, quartz counters, and Bertazzoni appliances. Retreat upstairs to comfort and tranquility in two en suite bedrooms and a landing area perfect for a reading nook. The master is the consummate owner's suite - featuring outdoor terrace, freestanding tub, and enormous walk-in closet. Back downstairs, an en suite bedroom and powder room complete the floor plan of this sumptuous coastal home.